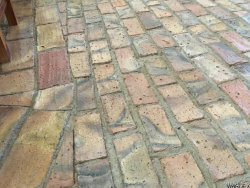 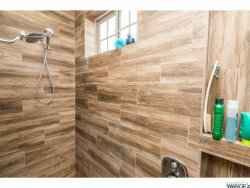 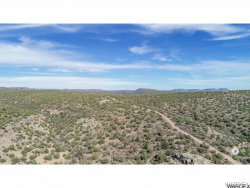 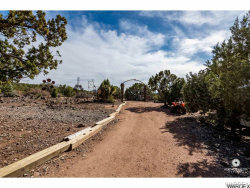 Very Unique site-built custom home in a remote out of the way place but only 40 minutes from town. 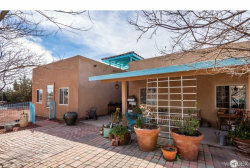 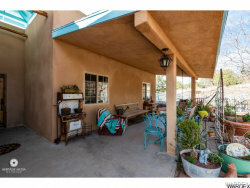 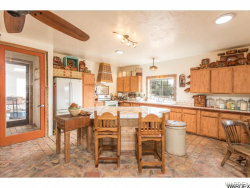 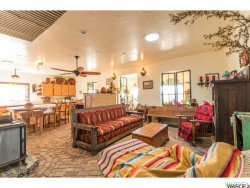 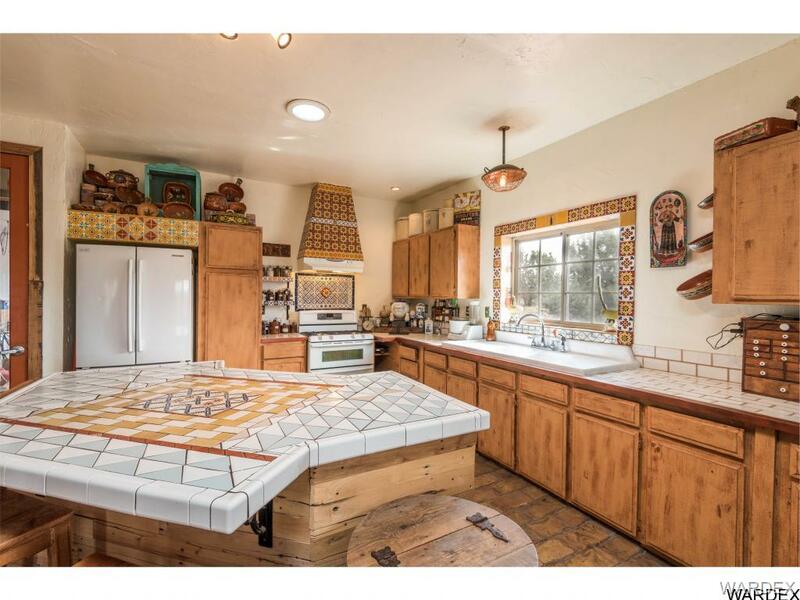 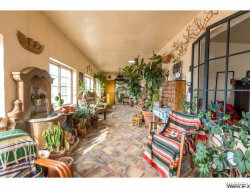 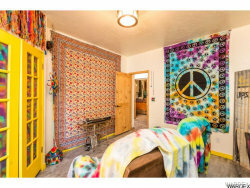 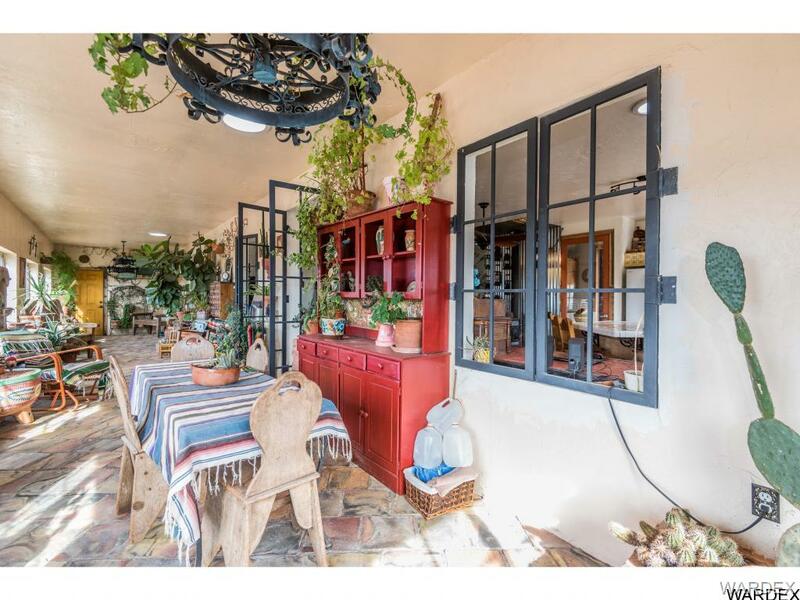 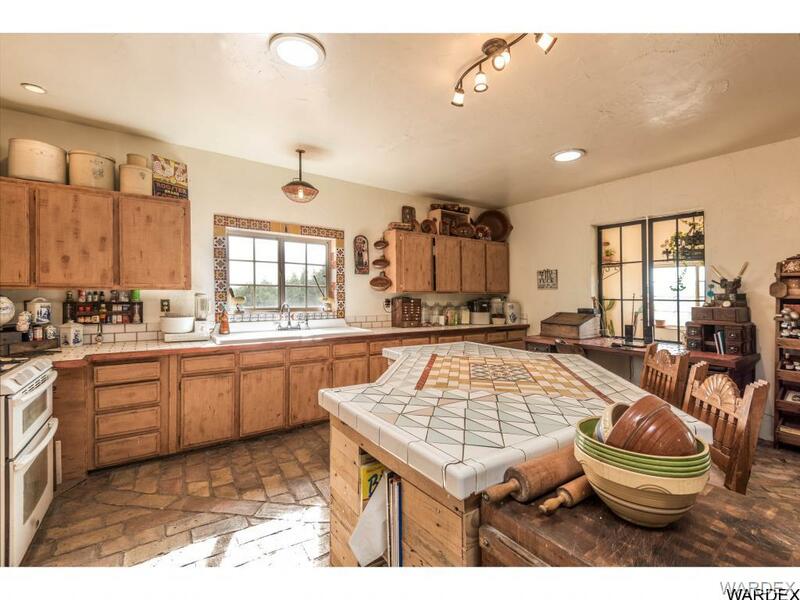 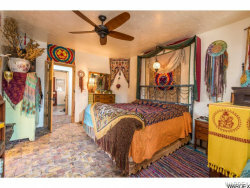 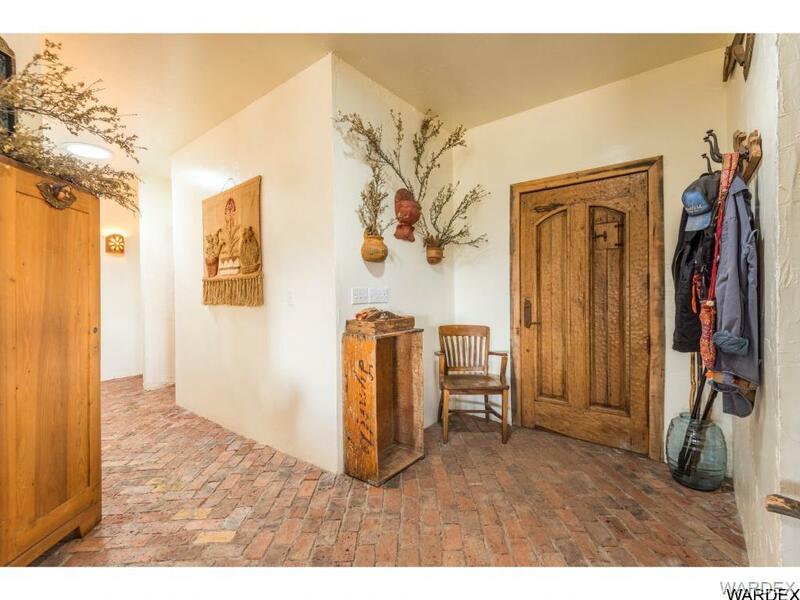 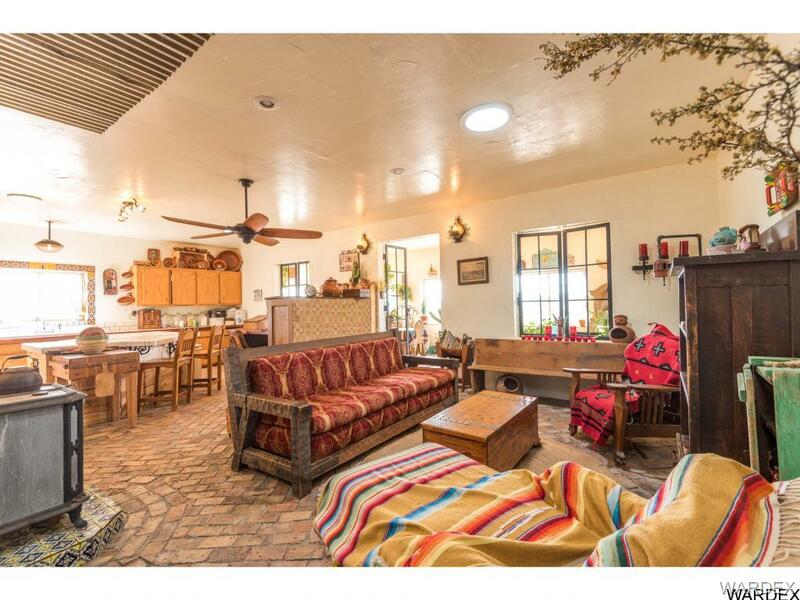 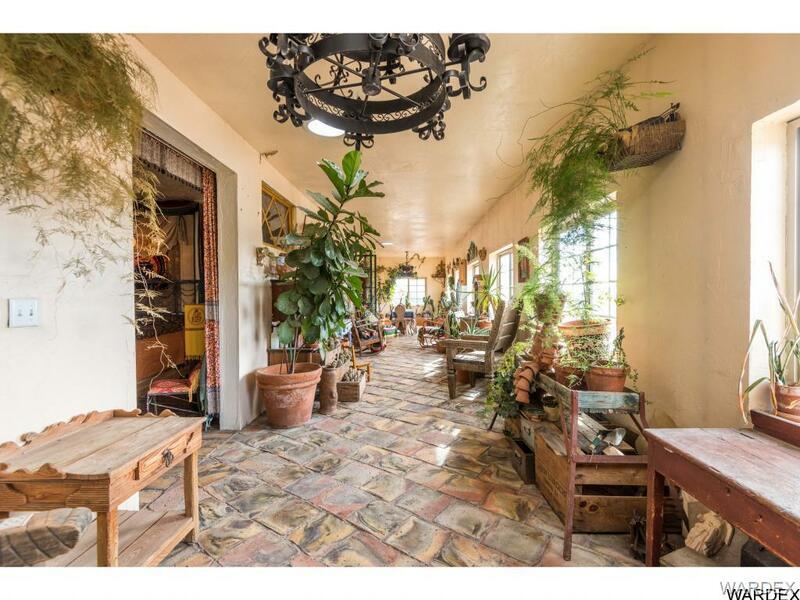 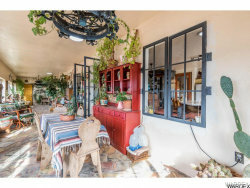 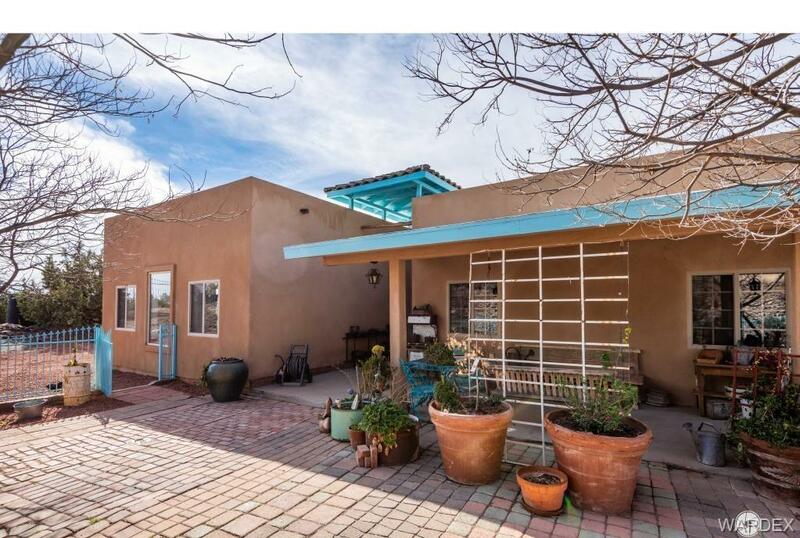 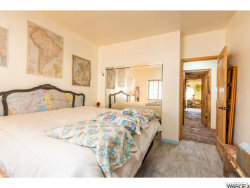 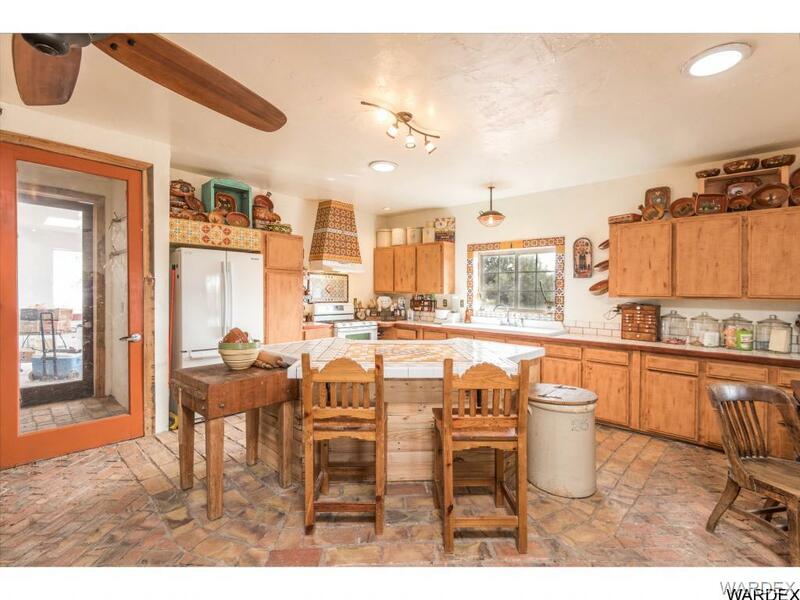 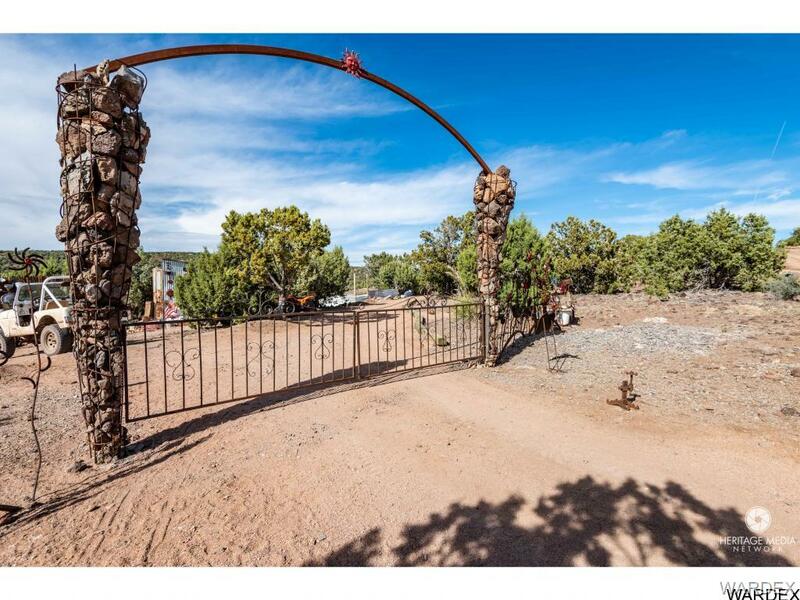 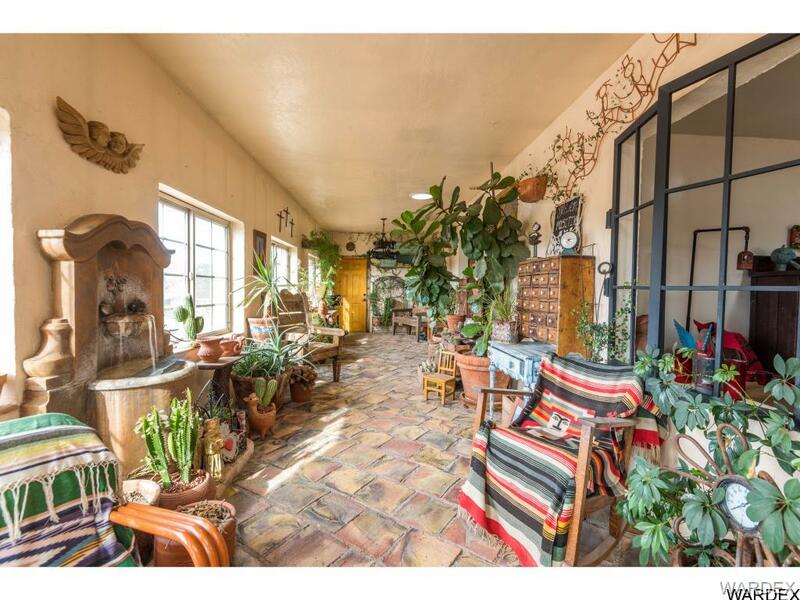 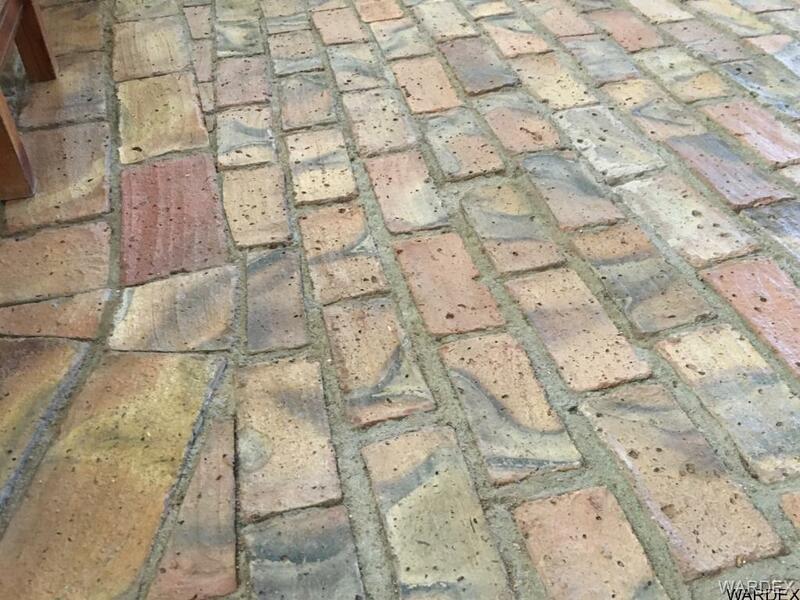 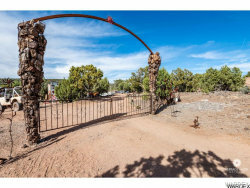 Santa Fe feel to this special home.Off-grid with a Private well. 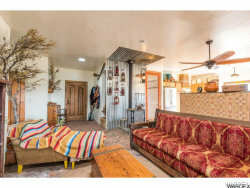 Wood stove centrally located in the spacious living room and adjacent to the large kitchen. 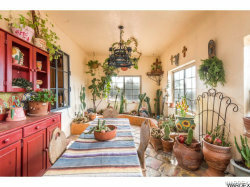 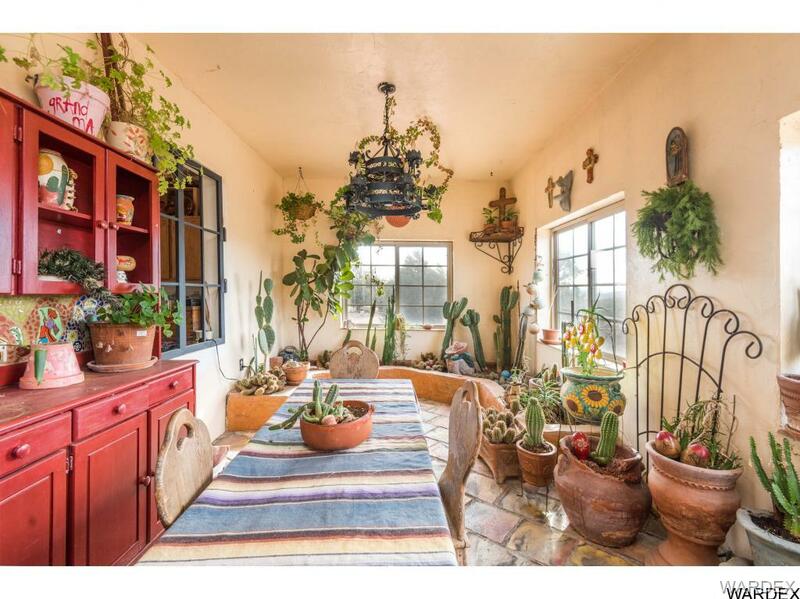 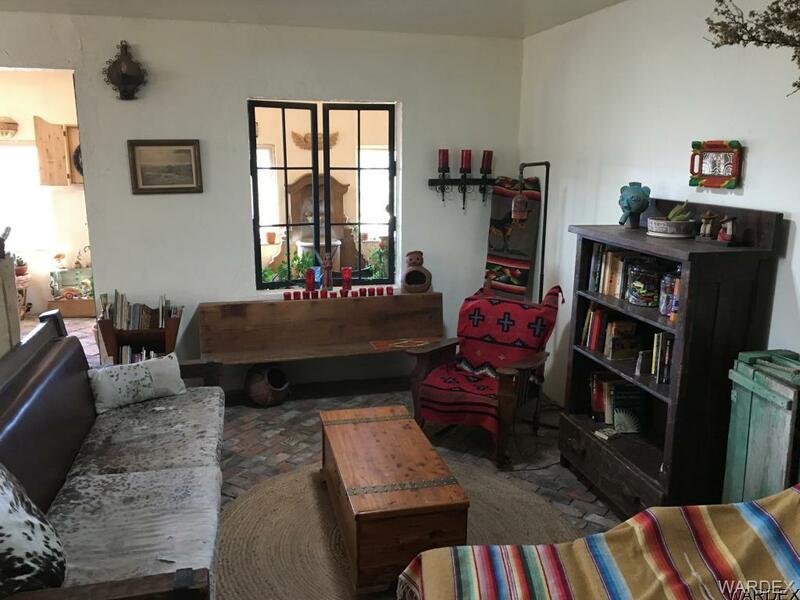 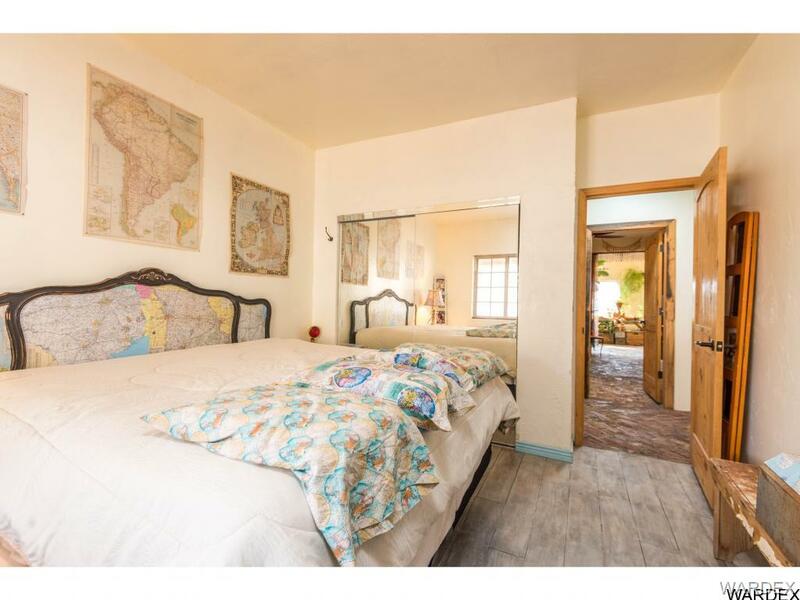 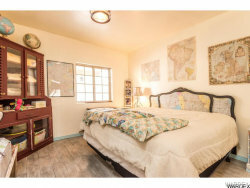 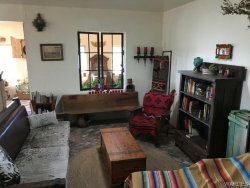 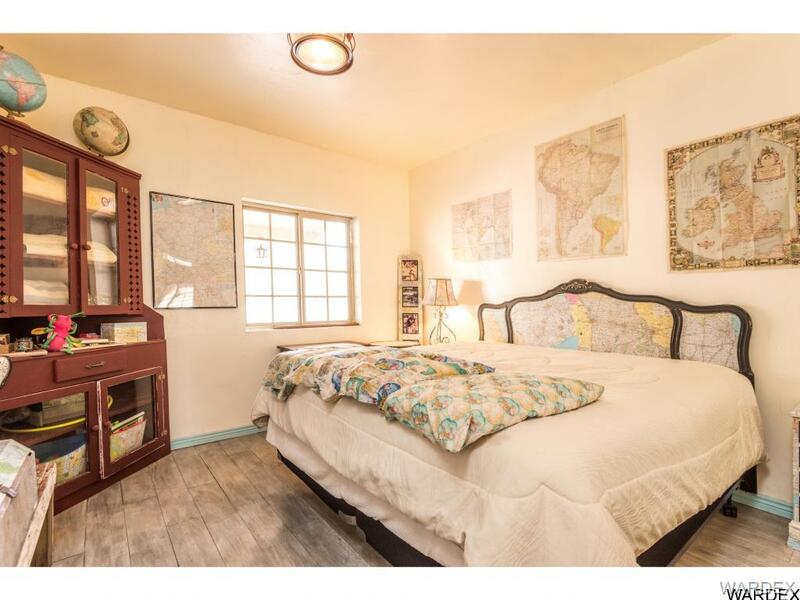 A huge Arizona room doubles your living space and gives you several areas for crafting, quilting, reading nook or a perfect area to start your garden plants in a protected inside room. 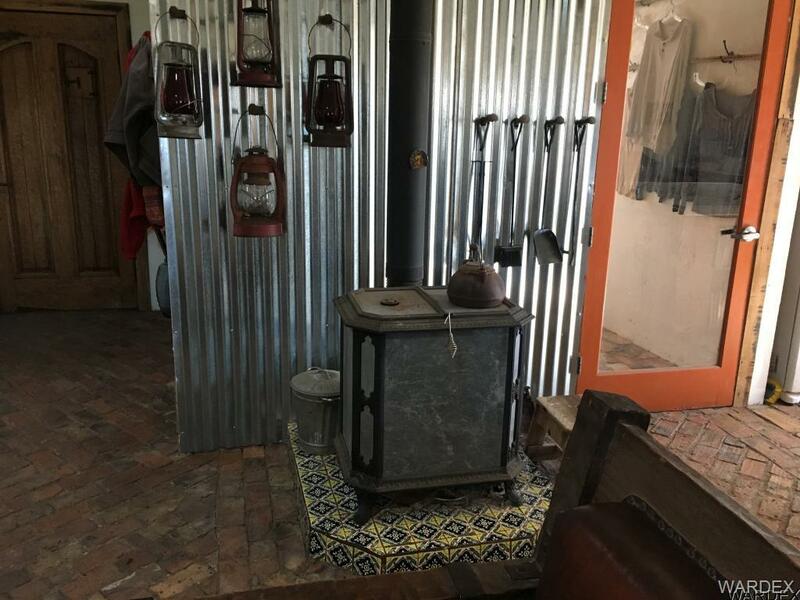 The garage is currently being utilized as a grow room for fish, fruits and vegetables as it has a small hydroponics set up. But a quick conversion makes it a garage again. Several storage boxes are on the property as workshop, cold storage and the utility room. 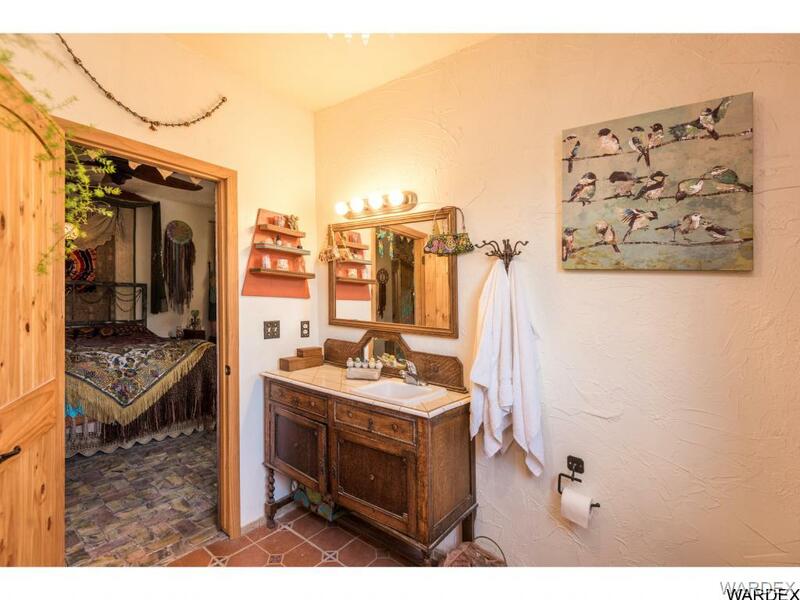 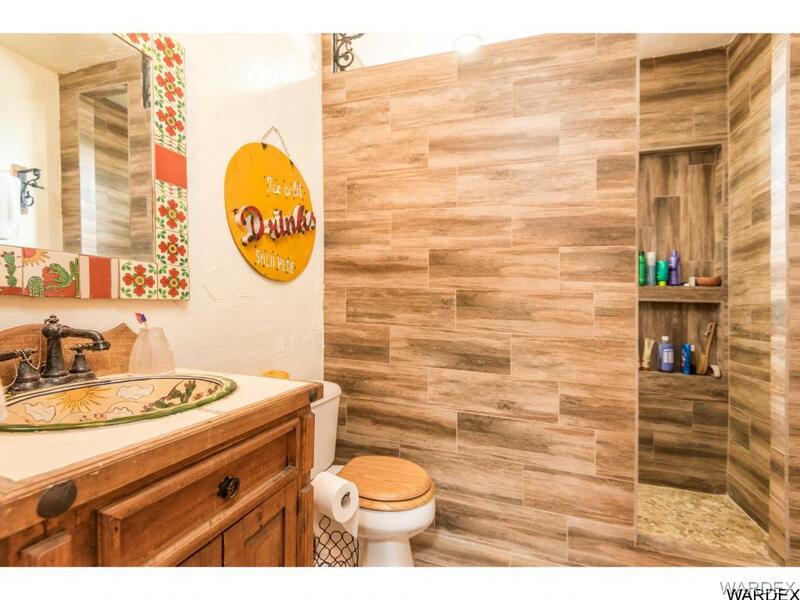 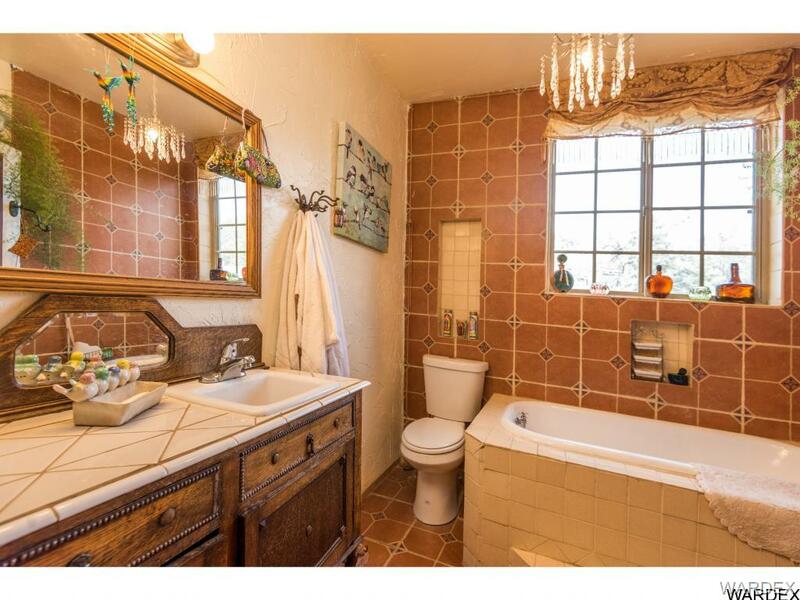 Master Bath has a inviting claw foot soaking tub. Second bath has a walk in snail shower. 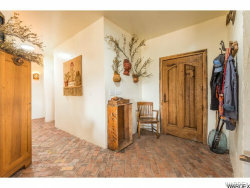 Old West meets Vanity Fair! The bath vanity is a re-purposed antique cabinet with fantastic fixtures. 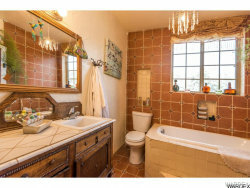 There are one of a kind fixtures throughout the home, some with interesting history attached to them. 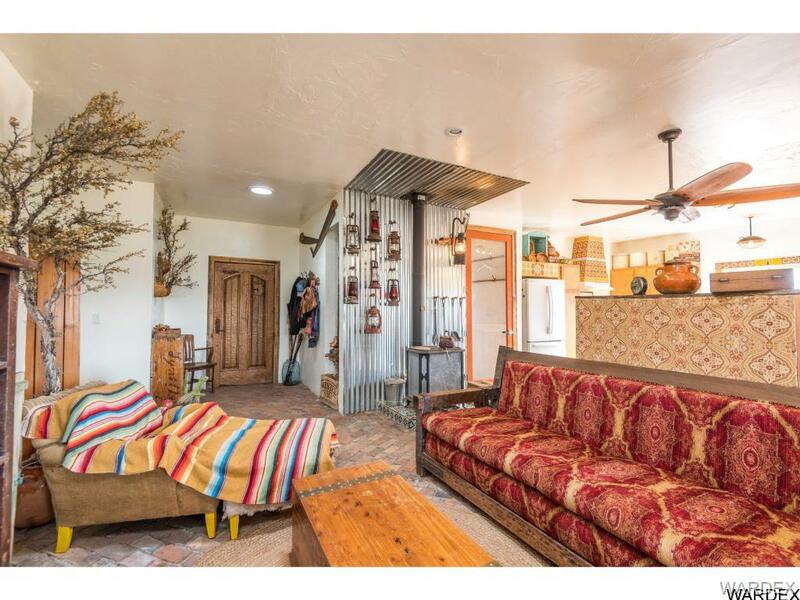 Private Root Cellar. 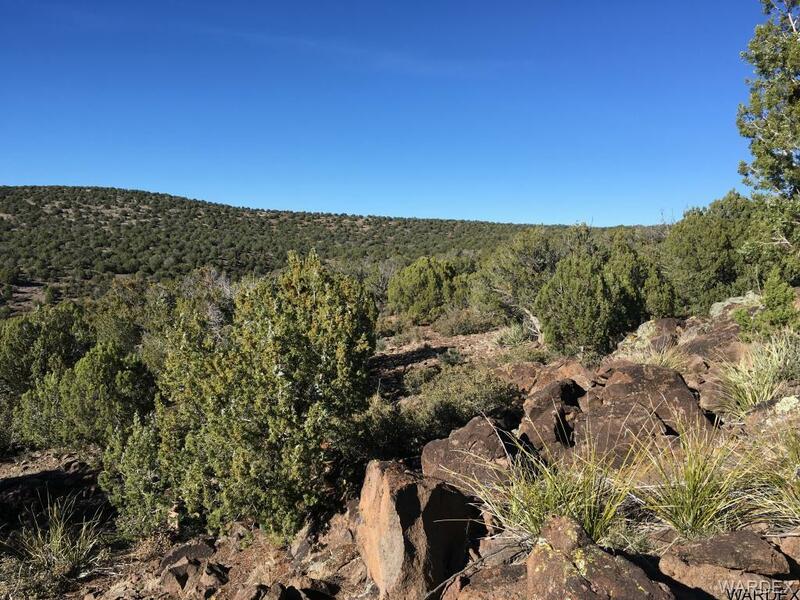 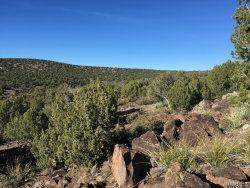 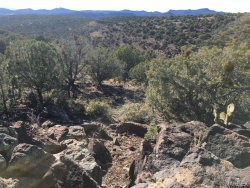 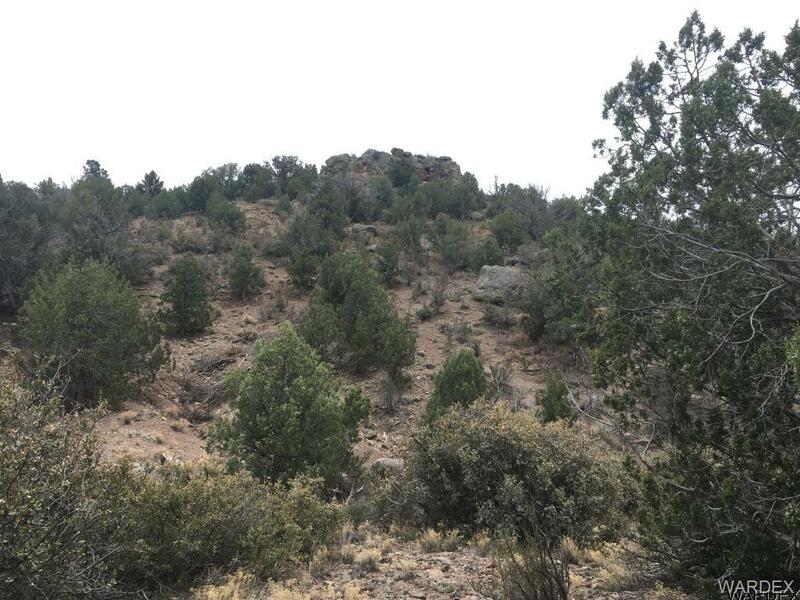 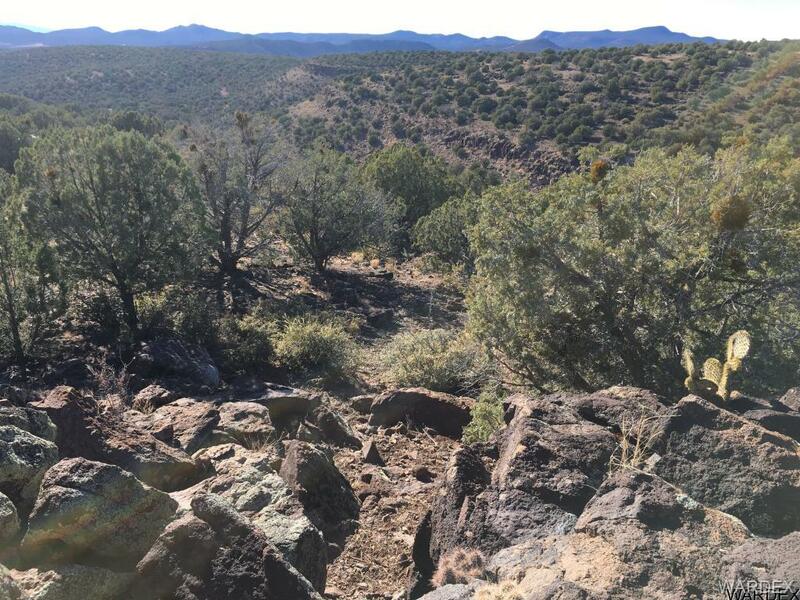 The quiet, off-grid property is spectacular with several out of the way hide-holes for private get-a-way's on your own property or possibly building and additional cabin in a private area of the property. 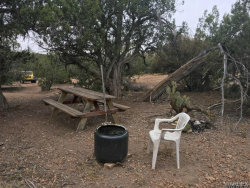 There is a private campsite on the property.